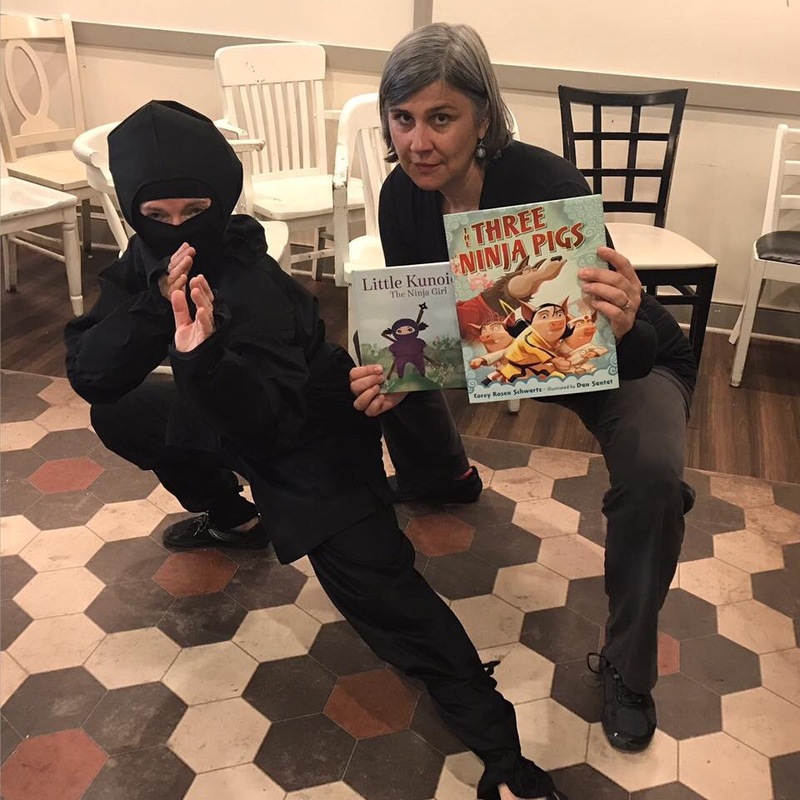 PK Move’s Ninja Reading Hour was amazing! 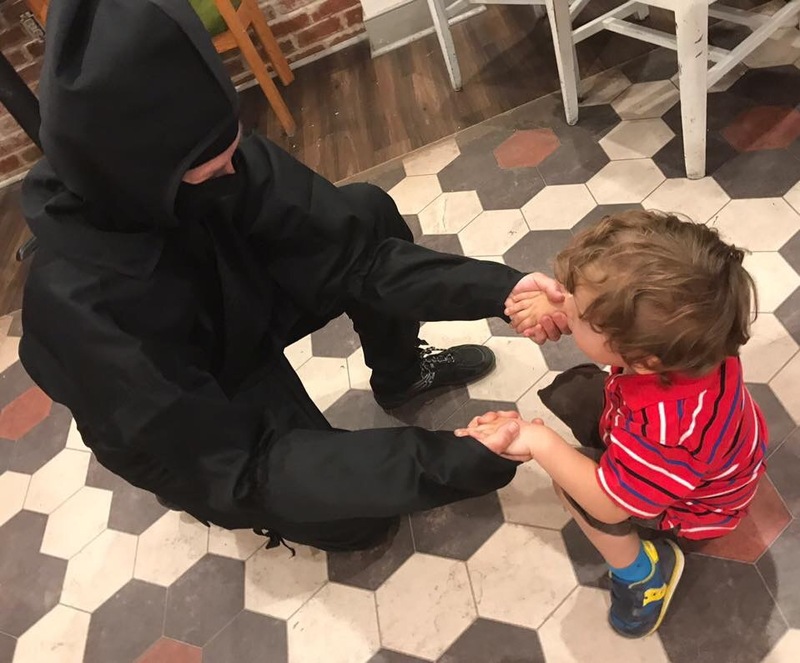 We were excited to welcome 10 children and 7 adults for this interactive, movement-inspired literacy event which included songs, Story Time, ninja movement and parkour culture. Many thanks to St Elmo’s Coffee Pub for hosting us. We’ll see you next month for more ninja magic! Come see us this Saturday, June 24th at Well Ray! PK Move will have a display table from 9am – 1pm with information about our parkour programs for special populations, as well an obstacle course from 11-11:30am (in the Well Ray Lot, behind the Union Bank at 2401 Mt. Vernon Avenue.) 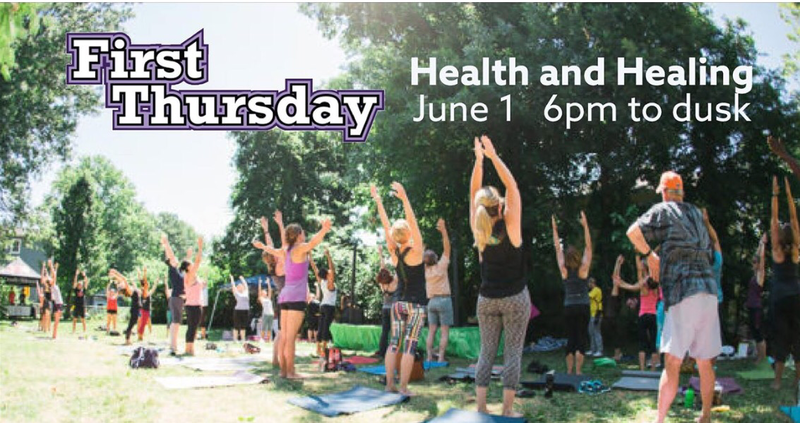 We’ll also have a raffle featuring many items donated by local wellness business, therapists, and fitness studios. 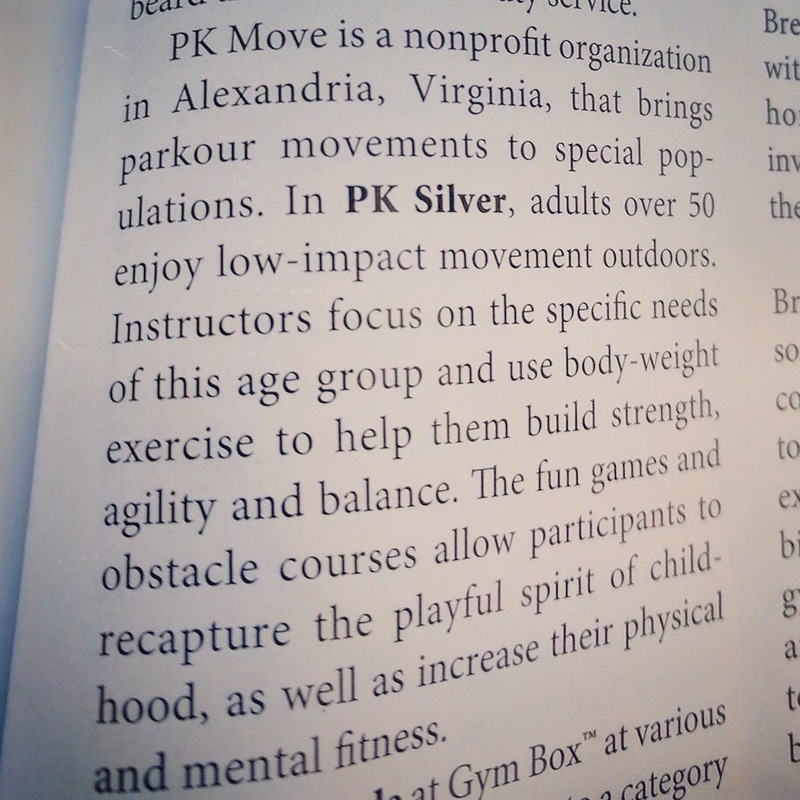 PK Silver, our parkour class for people over 50, got a mention in IDEA Fitness Magazine, June 2017 edition. Sorry! 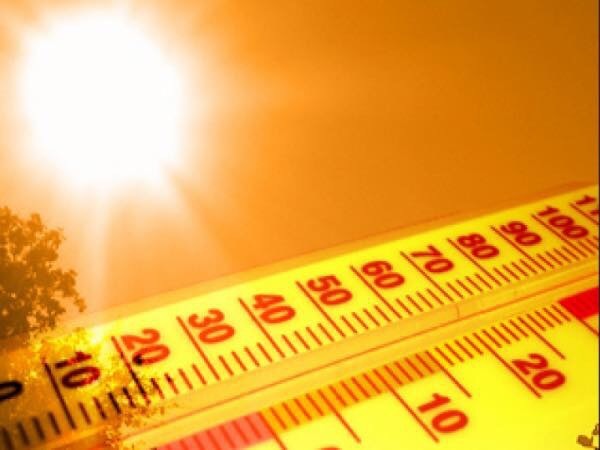 Today’s PK Silver at Hume Springs park has been cancelled due to poor air quality alert and high temperatures. Your safety is our #1 priority! Many thanks to all who came our to see us at St. Elmo’s Coffee Pub for Visit Del Ray‘s 1st Thursday: Health and Healing! Check out this link for more information about 10 health benefits to Parkour and Freerunning. Come play with us! 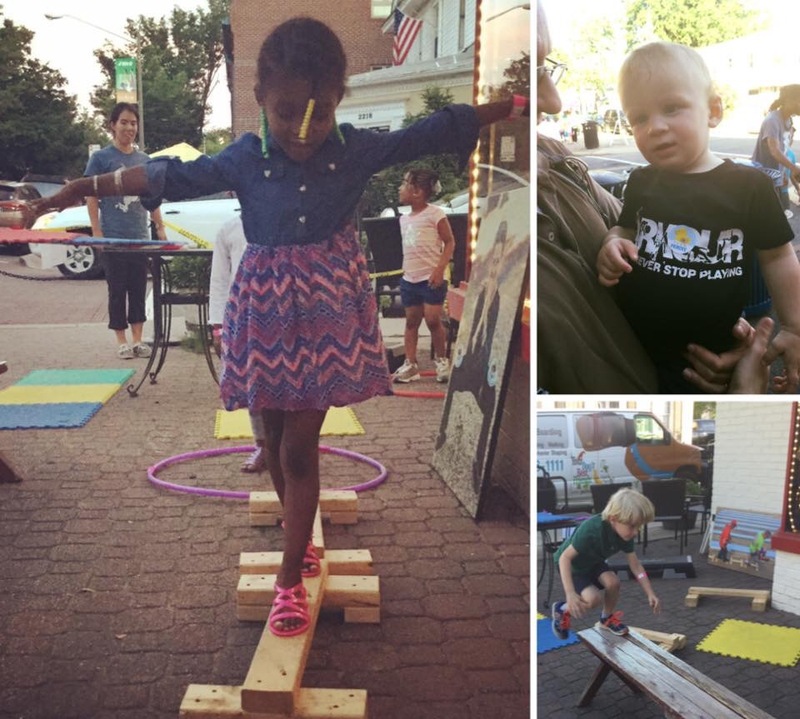 PK Move will be set up in front of St. Elmo’s Coffee Pub with an obstacle course for all ages / ability levels, raffle, and more information about our parkour-based programs which bring health and healing to our community! Another great reason to Visit Del Ray ! For more information or to register, click here.